We are bombarded with fear. It’s not just scary movies and Halloween decorations, it is all the time. Politicians tell us to be afraid of terrorist attacks, rising health care costs, declining educational systems, and global warming. Religious leaders convince us to be afraid of rampant immorality, the influence of Satan, and hell. News pundits insist that we should fear widespread political unrest, economic upheaval, greedy banks, unsafe consumer products, negligent child care workers, health outbreaks, internet predators, and severe weather. Advertising tells us that we should fear car accidents, chemicals in our food, not having enough insurance, falling in the shower, identity theft, high cholesterol, skunky beer, bad cell phone reception, body odor, tooth decay, bad breath, germs, gray hair, computer viruses, and erectile dysfunction. Fear is a powerful tool. This tool is wielded by everyone from the federal government to elementary school teachers; from Johnson & Johnson to Allstate; from the New York Times to the small town preacher. Creating fear is more powerful than appealing to logic or common sense. 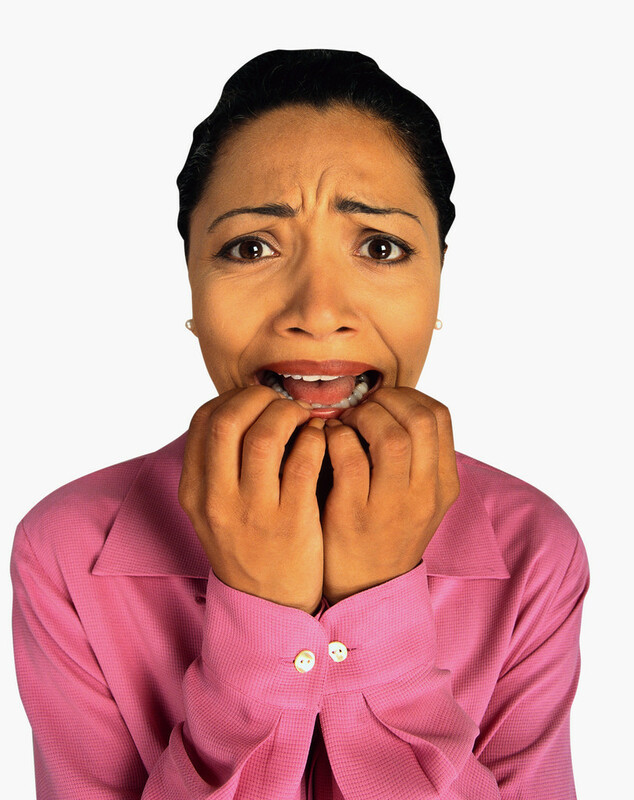 Our brains are wired to allow fear to override other functions. Fear is also appealing. We like it. Fear releases chemicals in our brains that excite us. This is why people like roller coasters, haunted houses, and horror movies. Fear can create community. Shared fear creates a bond that can be duplicated by few other experiences. While fear is a natural and healthy response to danger, the saturation of our culture with fear is unhealthy. We begin to see something to fear hiding around every corner, and we become obsessed with safety and security. Begin to look for the messages of fear that press in on you from every direction. Recognize the fear and reject it.